Problems? View video on YouTube. View image alone here. 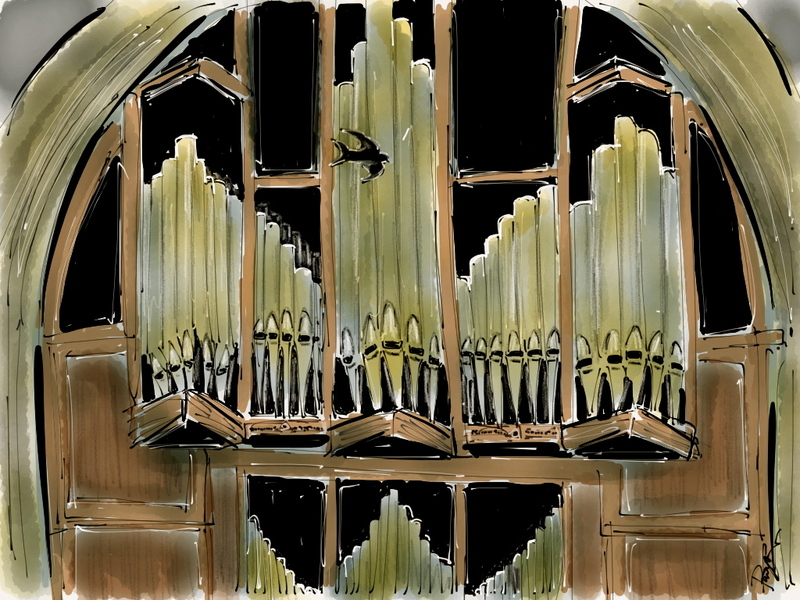 This entry was posted in Cartoon, Digital Artwork, iPad Art, Sketches, Video and tagged Blackbird, Cathedral, Garageband, iMovie, Paul McCartney, pipe organ, Roland GR-20 by portfoliolongo.com. Bookmark the permalink.